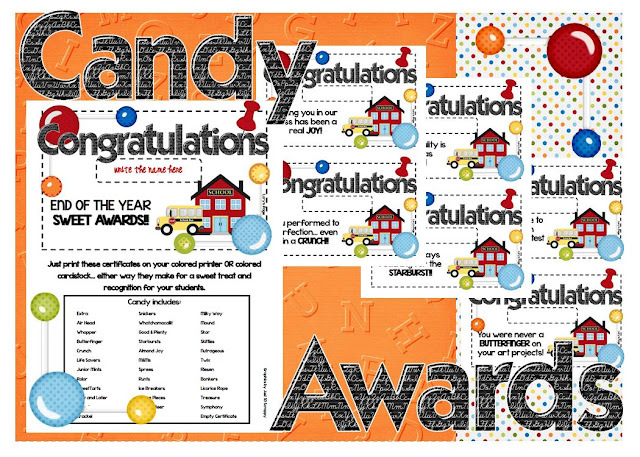 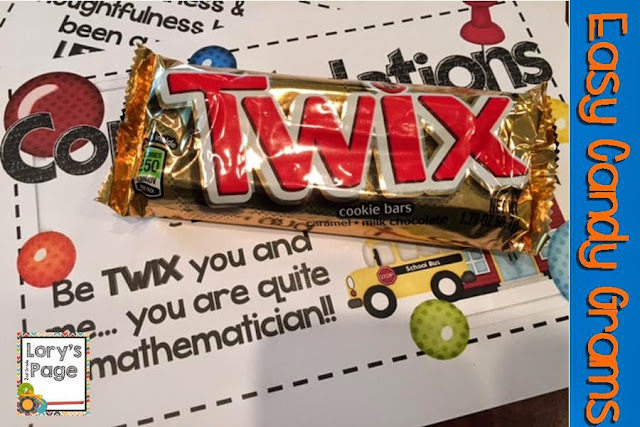 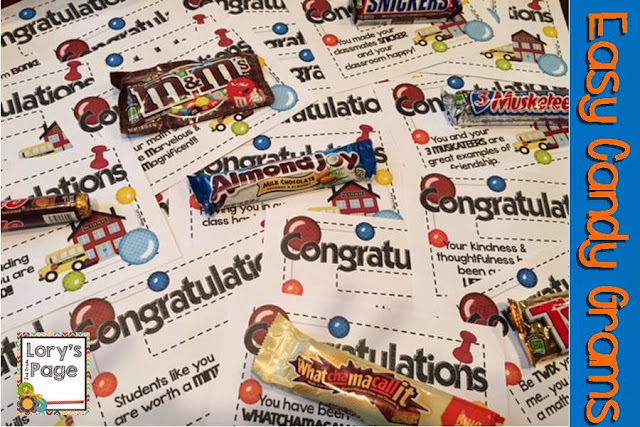 Lory's 2nd Grade Skills: End of the Year Candy Awards - UPDATED!!! 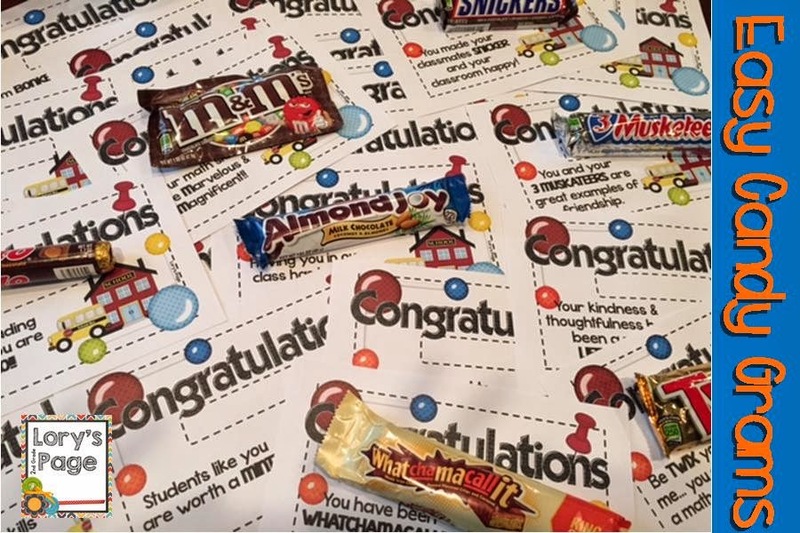 End of the Year Candy Awards - UPDATED!!! if you prefer these more ... just download your previous purchase and now you'll have 2 versions! !